The declaration of war was greeted so enthusiastically in NZ that many anti-militarist groups lowered their profile. This included the National Peace Council, whom in 1914 suspended all public work, saying “the war fever is too acute to allow of any meetings being held” (Hutching, M., 2007, see full reference below). Most NZ women supported the war effort, but some were bold enough to agitate for international arbitration and an end to war. 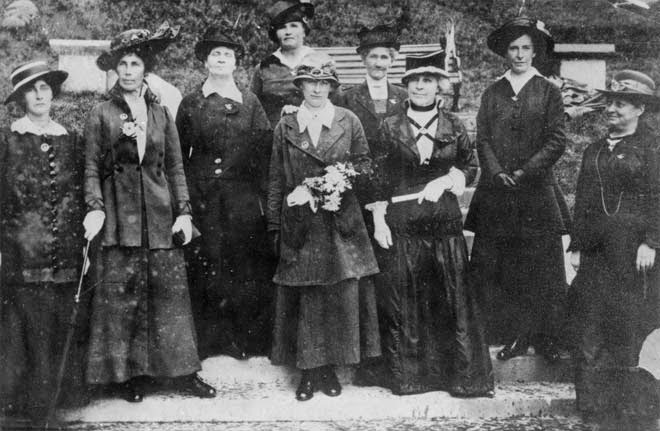 The Canterbury Women’s Institute, the Women’s International League and The Housewives Union formed part of the nucleus of the anti-war movement in NZ. “These people are mine. My voice is their voice…I will not agree to my children going to shed blood. Though your words be strong, you will not move me to help you. The young men who have been balloted will not go…You can fight your own fight until the end " (11 July 1918). Few Māori volunteered to fight in districts where land had been confiscated during the NZ Wars. The Parliament of the Kingitanga decided none of their iwi should serve overseas. However, in 1918 their men were subjected to the ballot and arrested if they failed to answer it. Six Tainui men were court-martialled and sentenced to two years hard labour – even though, the war ended before any Māori conscripts could be sent overseas. 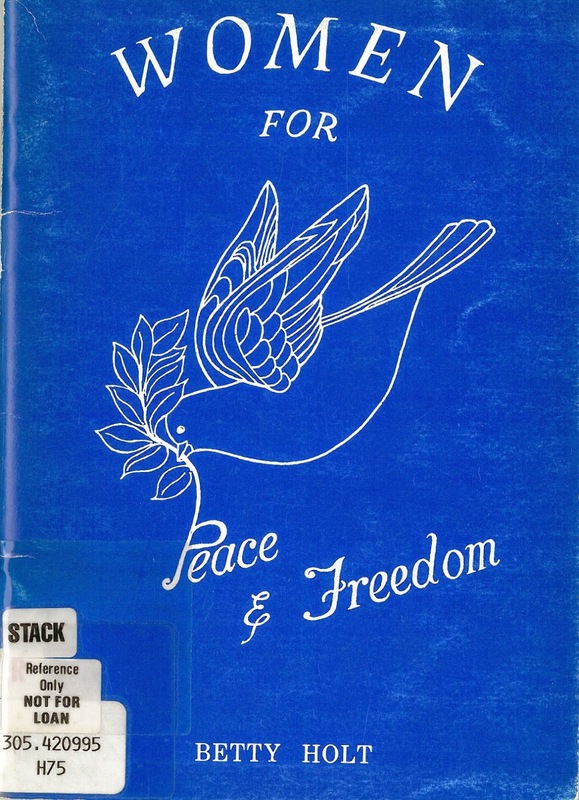 A branch of The Women’s International League for Peace and Freedom (WILPF) was formed in NZ with the aim of ending the war through negotiated settlement. The league also sought to solve future international disputes by arbitration and conciliation. You can find out more about the league through the serials holdings at the Central City Library. … The display of essentially feminine qualities made the whole proceedings very entertaining … Three ladies were named as speakers, but the whole thirty got in their verbal shots at various times" (Lyttelton Times,12 June 1916). WILPF also strongly protested against sending conscientious objectors to the front in 1917: “it [is] incredible [that]…the liberty of conscience, so dearly bought in other times by our forefathers, should be deliberately set aside”. “…the definition of the “New Zealand conscientious objectors” as “the real heroes of the war.” This gem of maudlin and mawkish sentiment fell from a lady named Mrs. Beck, who is president of the Wellington Housewives’ Union, an organisation which is a sort of feminine complement of the male “Red” Federation” (Free Lance, 28 September 1917). WILPF and other women’s groups sponsored Adela Pankhurst, daughter of British suffragette Emmeline Pankhurst, on a speaking tour of NZ. She talked of women’s involvement in peace, and also internationalism. She attracted overflow audiences to her meetings around the country, some of which were women-only – yet most newspapers ignored her. 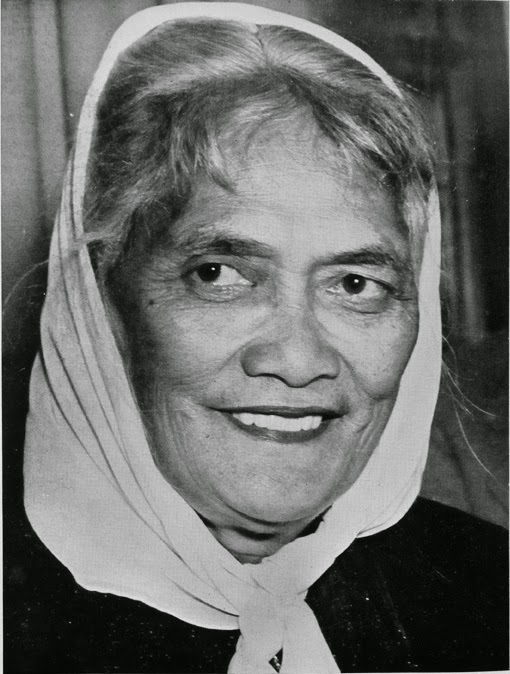 She said that NZ’s Military Service Bill took away a greater degree of liberty from Britishers than any bill in a thousand years, and was also intended for future wars. The Christchurch Press called Pankhurst’s lecture on women and war: “a torrent of syndicalist invective against the holders and manipulators of the world’s capital”. In 1918 the WILPF and the Auckland Women’s Political League amalgamated as the Women’s International and Political League to promote "true internationalism, anti-militarism and the interests of working-class women". Coney, S. (1993). 'Standing in the sunshine: a history of New Zealand women since they won the vote'. 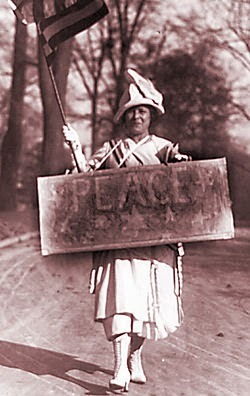 The Women's International League for Peace and Freedom, formed in the US in 1915, and opened a New Zealand branch the following year. Holt, B. (1985). 'Women for Peace & Freedom'. This is a history of the NZ section of the Women's International League for Peace and Freedom, which was produced for the 70th anniversary of the founding of the League. Betty was a past president of the NZ section of WILPF. Hutching, M. (2007) ‘The Moloch of War: New Zealand women who opposed the war’, pp.85-95. In Crawford, J. and McGibbon, I. (eds.) ‘New Zealand’s Great War: New Zealand, the Allies and the First World War’. Locke, E. (1992). ‘Peace People: A History of Peace Activities in New Zealand'. Wiltsher, A. (1985). 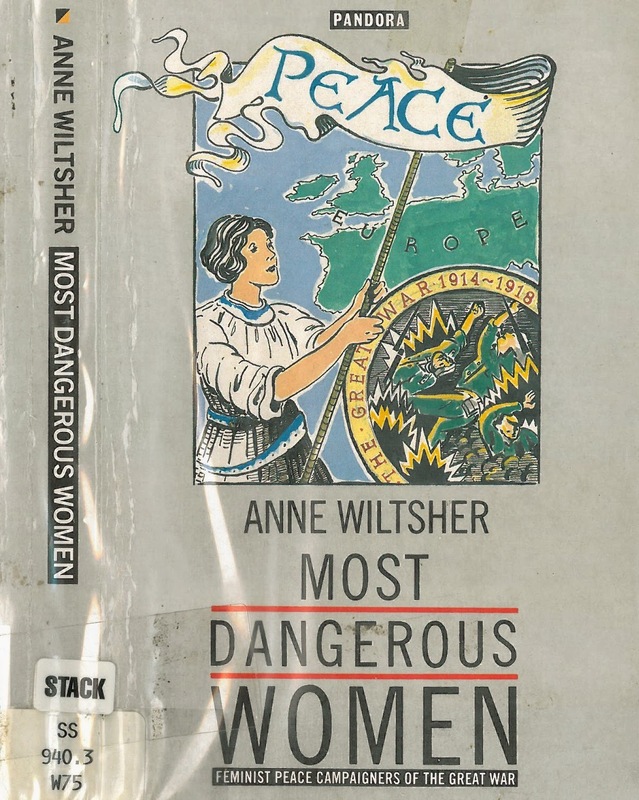 'Most Dangerous Women - Feminist Peace Campaigners of the Great War '. This book looks at female peace campaigners in Britain.